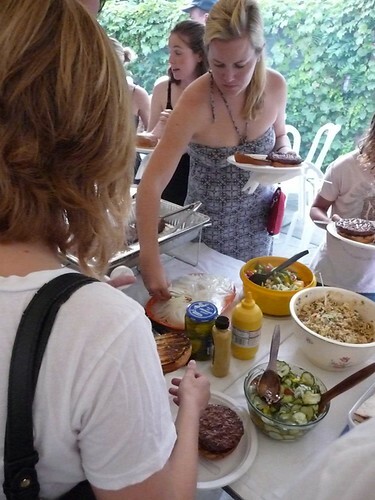 Turnout was estimated at more than 100 at the EVA summer barbecue. Thanks to those that joined or renewed their membership (if you did not, renew at eastvillagechicago.org). Thanks also to sponsors Happy Village, The Boundary Tavern & Grille, Cafe Piccolo and Dominick’s Finer Foods.